"I think it's really cool to see what people can repurpose and I tried my hand at it recently by building this box out of old skateboards. Working with the concave of the wood was the hardest part but I'm hyped on how it turned out!" Spirit Mountain and Mont Du Lac this weekend? Party in the pipe went off Friday night for Damage Days. Sit back for a little recap video made by Stephen Pestalozzi. 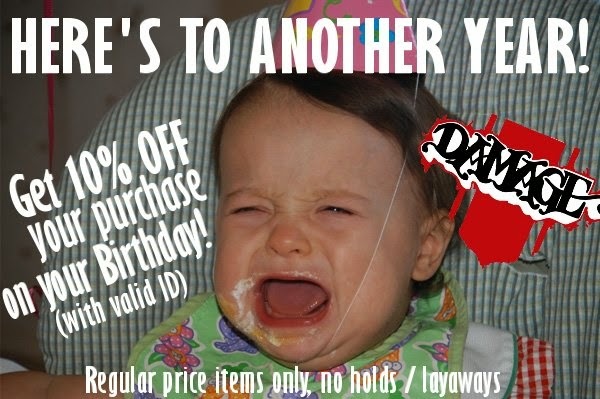 And what we have left are now 15% off. Jump on a new pair of boots at a discount! Same Busenitz / different color. From $150 down to only $120! 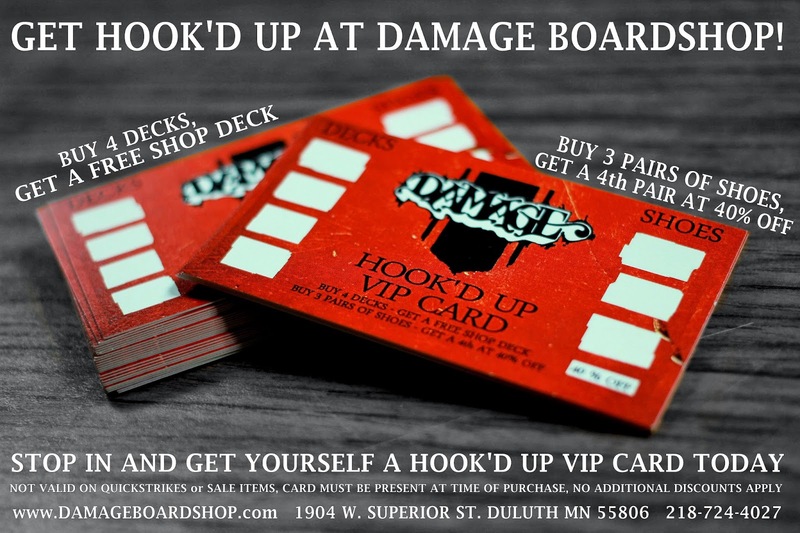 We had a blast with all of you at Damage Days this Friday and Saturday. Pipe night was great! 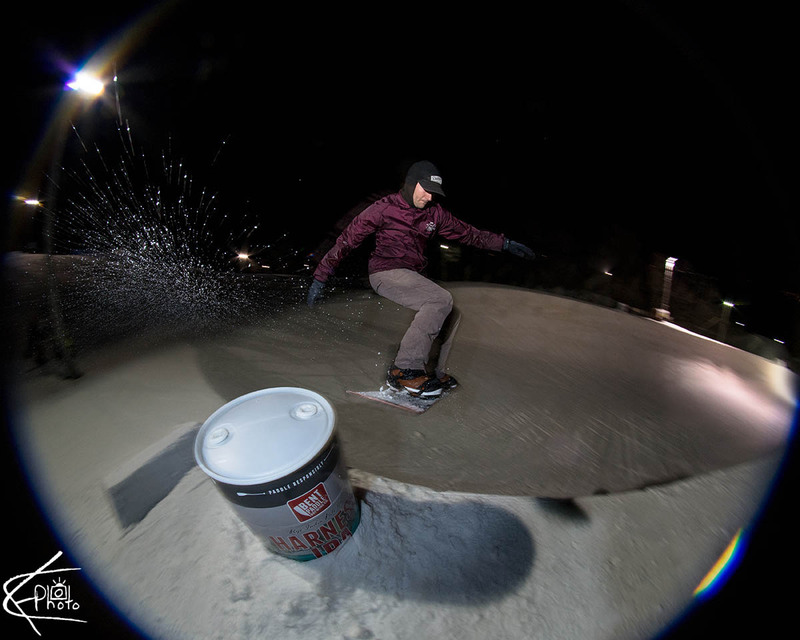 Fast snow that was soft enough to hold an edge, fun features on the deck, and plenty of good vibes to go around. Saturday completed the weekend with around 150 people out ripping the tow rope park until midnight! 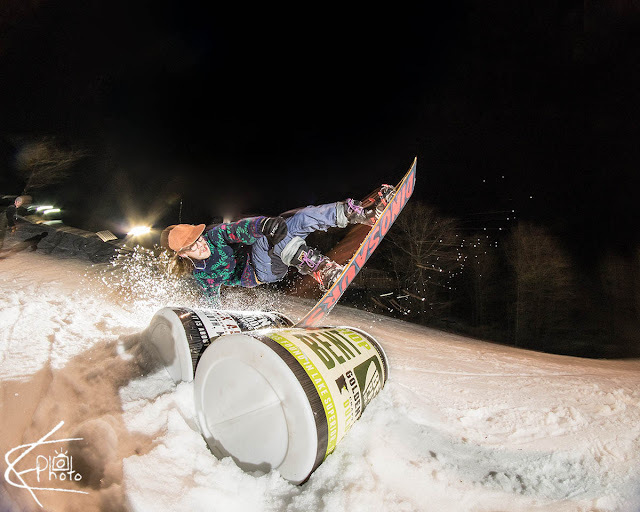 Thanks a ton to spirit mountain for working hard to make the parks a blast, a big thanks to all of the sponsors for all of the product to give away, shout out to the Crunchy Bunch for providing the jams, and high fives to everyone who came out and had some fun with us!! Here are a few photos from the two nights. For a full recap on photos, check out our EVENT PHOTOS page. On hill photography provided by Lloyd Fisher. 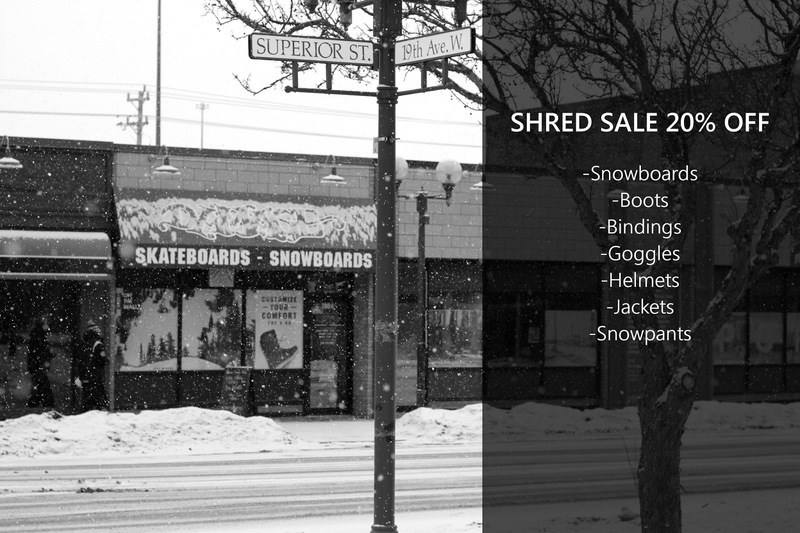 Why wouldn't you snag a board you've been looking at? Thanks to everyone who came out for Damage Days! Full recap is coming soon. The Matchcourt from Adidas in a brand new colorway. Atiba, Reynolds, and MJ are the minds behind the newest ABC hat co. 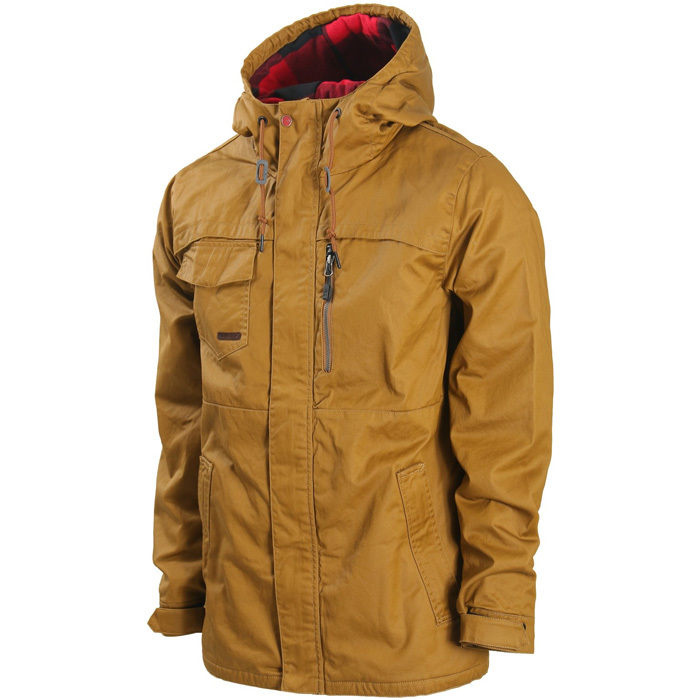 Plenty of options in stock. Sending into savings with Eric Christopherson! 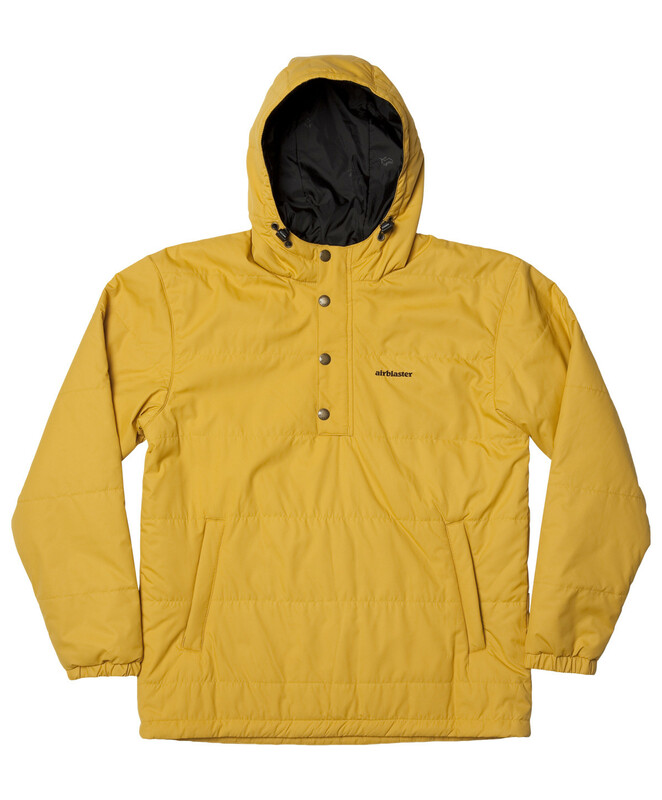 All outerwear is now 20% off. Snowboards, boots, and bindings are 15% off. This shoe is on fire. The Gilbert Crockett 2 from VANS. Who needs a pick me up? DAMAGE coffee mugs are in stock! at Lutsen for a full day of pow bashing. A couple new looks from Emerica. The NFX2 from Dragon is one of the best goggles out right now. with a mitt perfect for your everyday use. Our boy Brian Wilson with a little bit of California fire. The newest Staple from Lakai in stone suede. 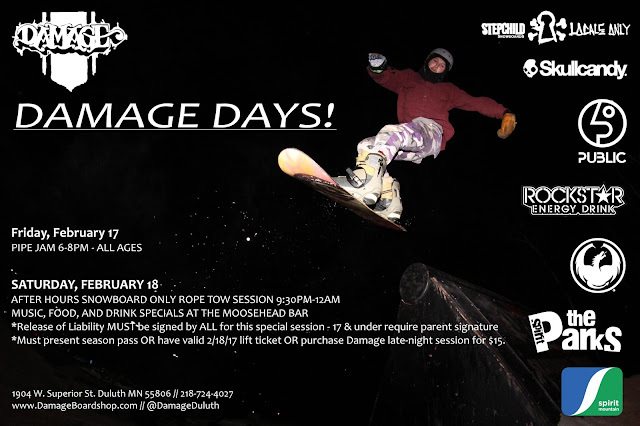 Damage Days is next weekend! 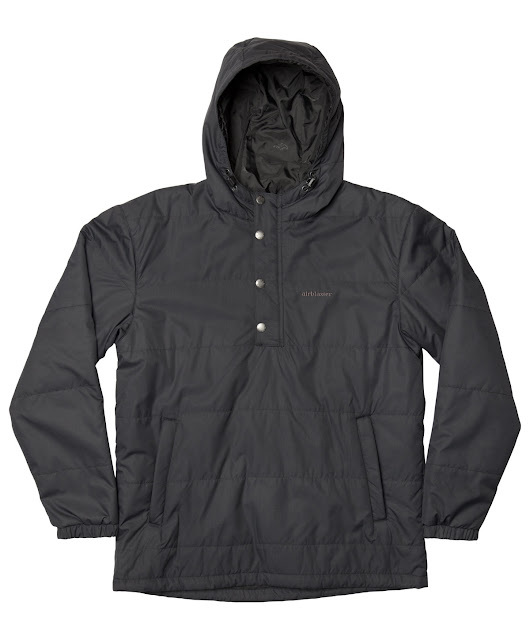 An 80g insulated fill with a DWR coating makes the Puffin Pullover from Airblaster a jacket to have at only $110! The Authentic Pro from Vans is now available. Chester Bowl or The Encounter? The best web edits out right now. 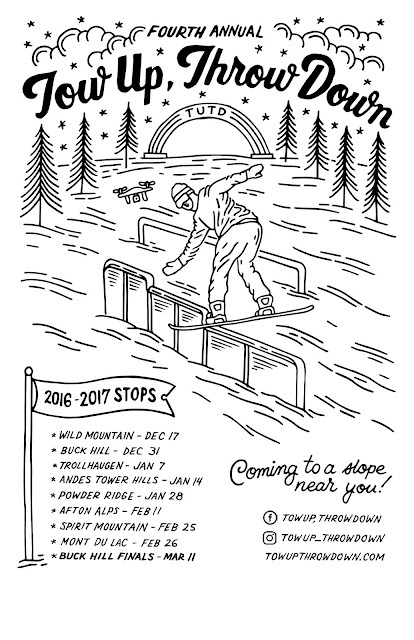 Dylan Gamache rides the Outsiders from Capita. 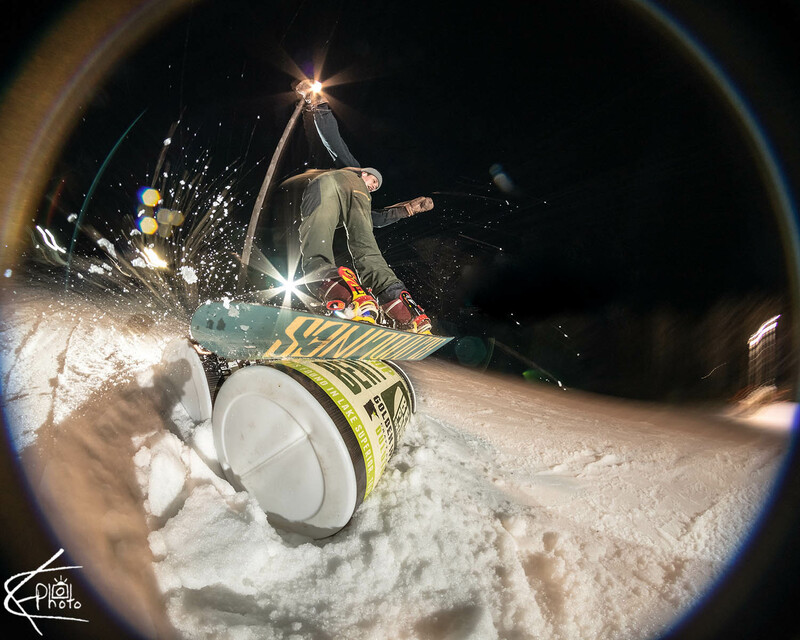 Did you get your hands on the latest issue of METHOD MAG? The Jake Boot 2.0 from Adidas has a rugged outsole for great grip and durability. A warm option to your traditional winter footwear. 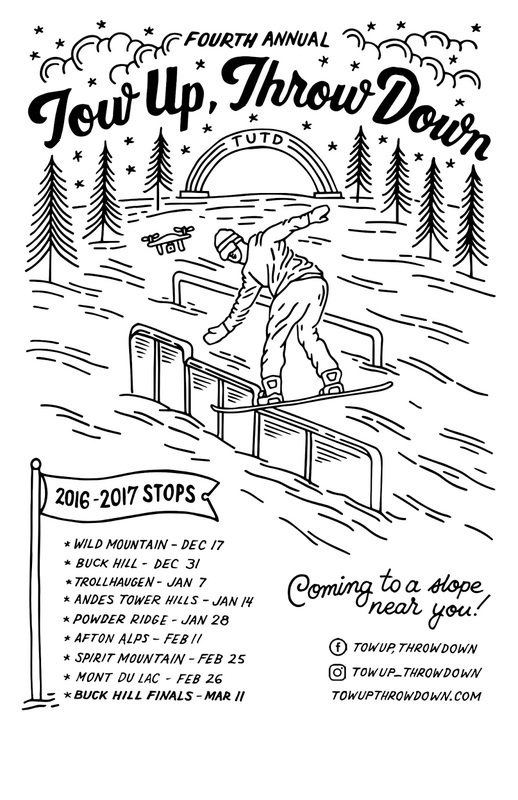 Whether you want to snowboard or skateboard, we have you covered. 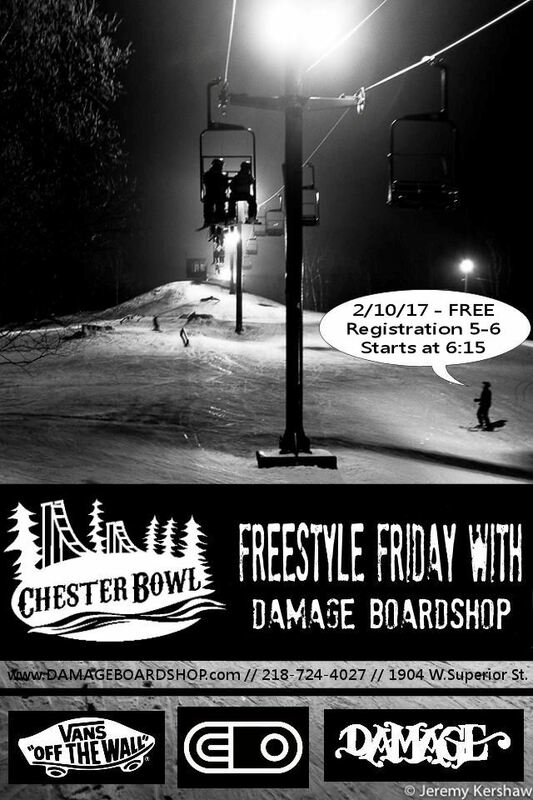 or rip around Chester for Freestyle Friday. Just don't blow it by sitting around! Damage Days is around the corner. 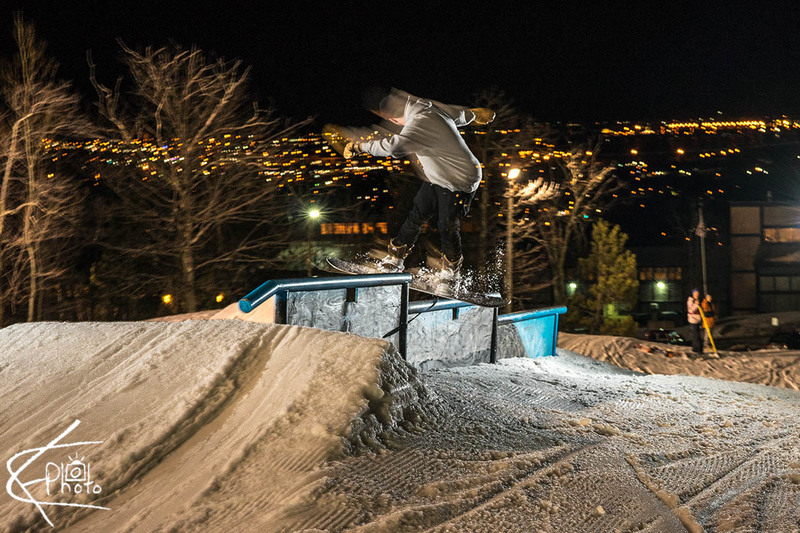 Back to back nights at Spirit Mountain, February 17-18. 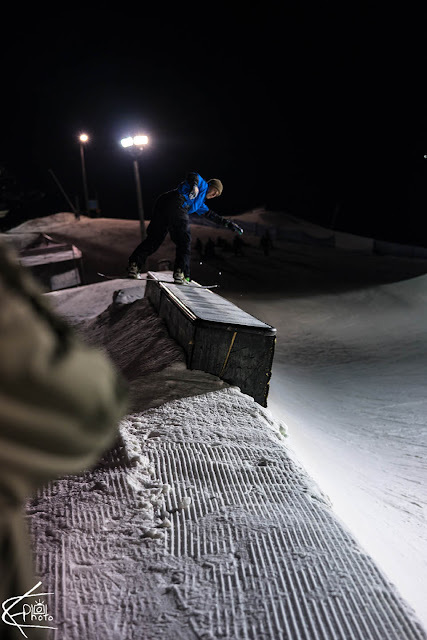 Extended late night rope tow on Saturday! Who likes a medium flexing boot with a low profile? The lo-cut from THIRTYTWO is the boot for you! Join us at Chester Bowl Friday night for Freestyle Friday! It's FREE with plenty of goods from our sponsors.. The bowl from The Carter Building is back again! 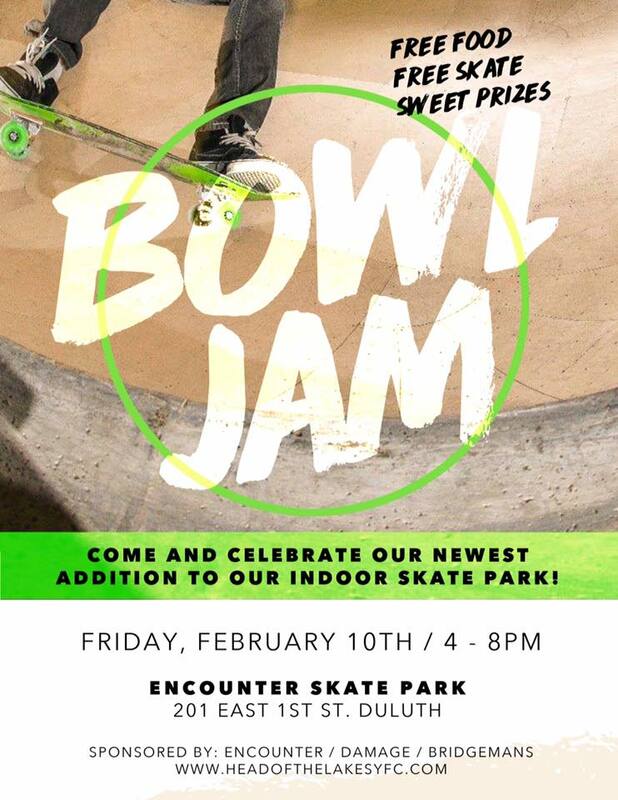 With it's new home at The Encounter, what better way to welcome it back than with a jam!? Join us Friday, February 10th from 4-8. A lot of good pieces from 1817 are here at the shop!